In August of 2018, Apple, Inc. achieved what many thought was impossible: a $1 trillion valuation. Apple is now the first — and so far, only — company with a net worth of $1,000,000,000,000. 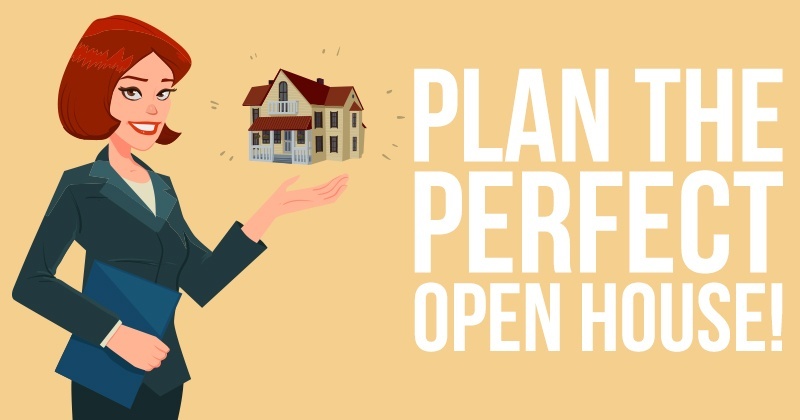 Plan the Perfect Open House! For many real estate agents, nothing is as valuable (or as daunting) as throwing a terrific open house. 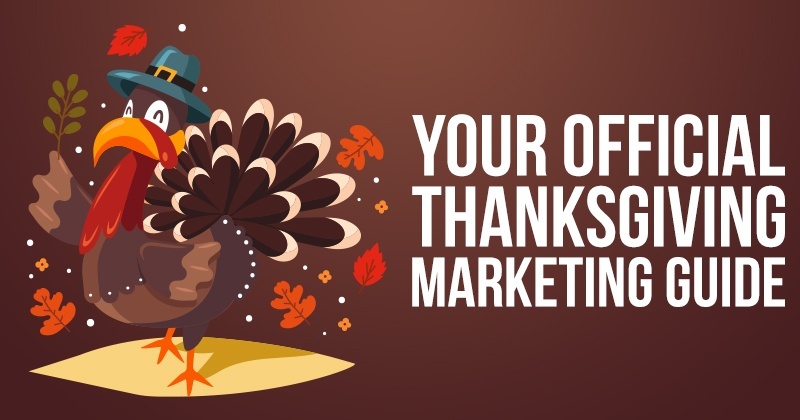 So it’s that time of year again, and if you haven’t already planned some specific holiday marketing strategies, you need to get your baster out, my friend! 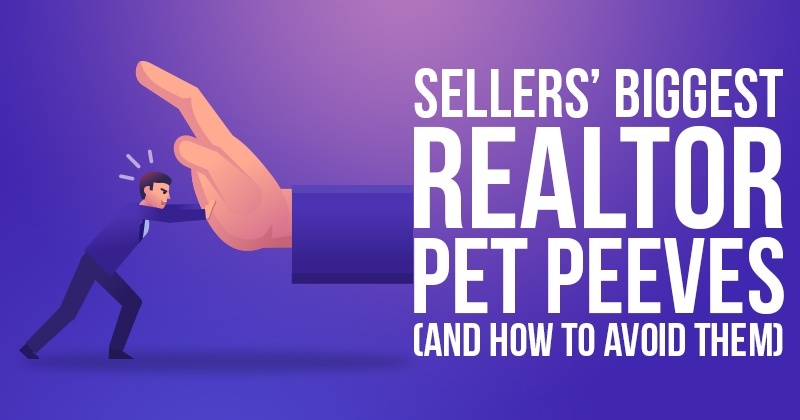 A “bad review” can affect an agent’s ability to acquire new leads and clients...and not just once. It’s like the gift that keeps on giving...a gift like Aunt Gertie’s annual fruit cake. 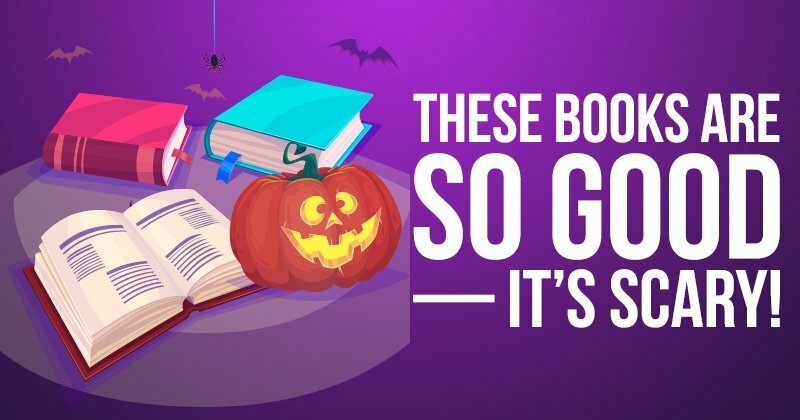 These Books Are So Good — It’s Scary! 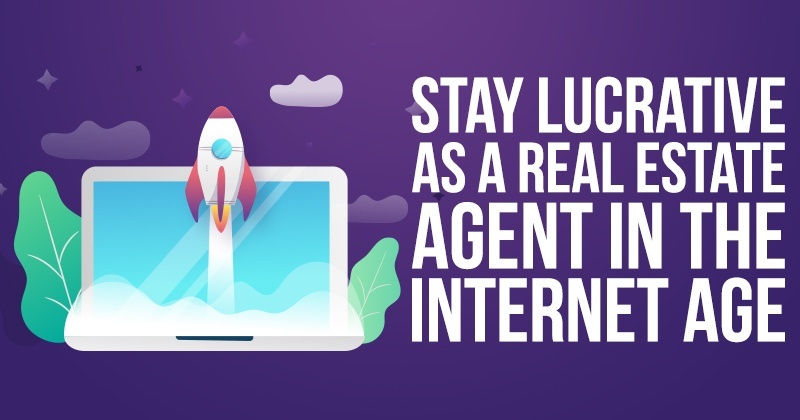 Scary for other agents, that is. 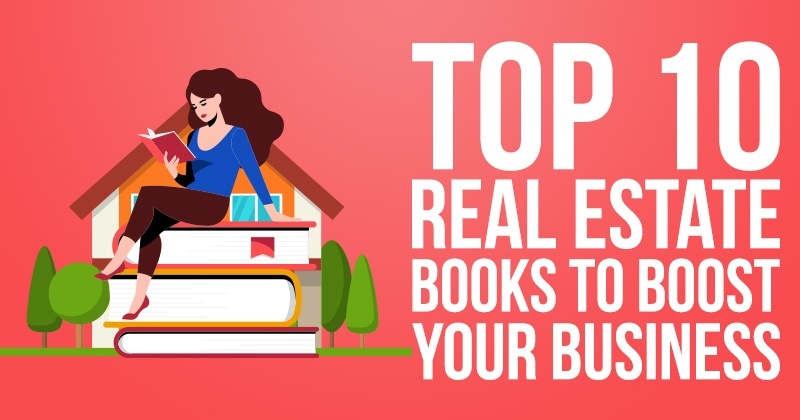 Our members say our books have completely transformed their businesses. Through September of this year, 1,241,000 building permits had been approved in the United States. 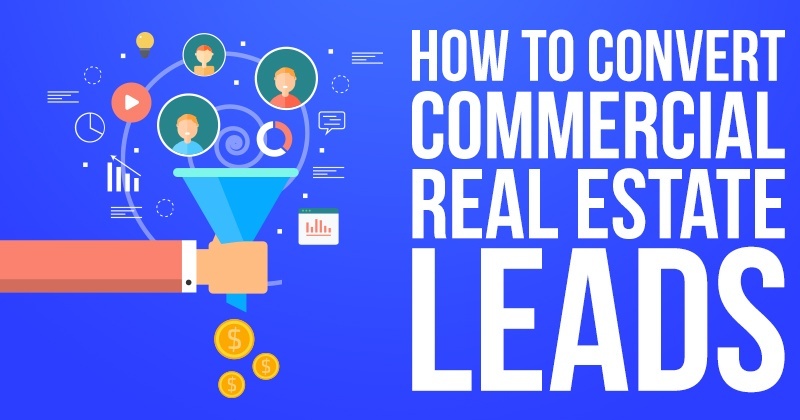 Commercial real estate is a lot different than residential real estate — but, in so many ways, it's exactly the same. 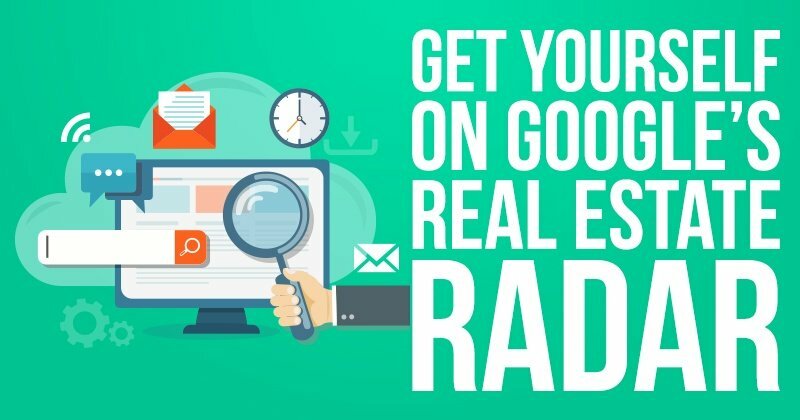 According to the National Association of Realtors’ 2017 Profile of Home Buyers and Sellers®, online websites were seen as the most useful information source among buyers at 88 percent. 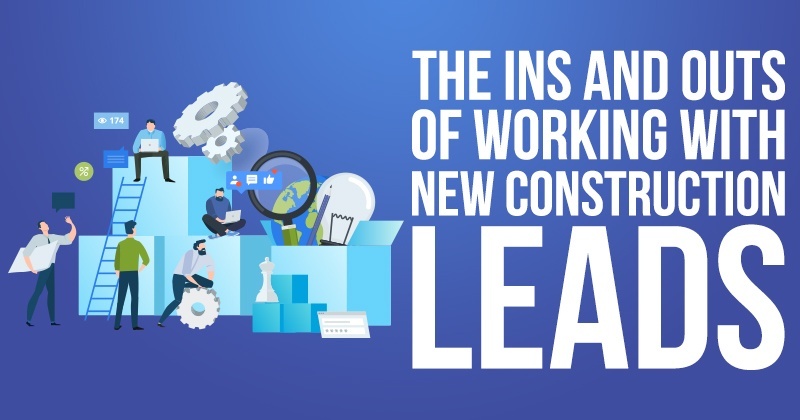 The internet is continually changing how everything works. 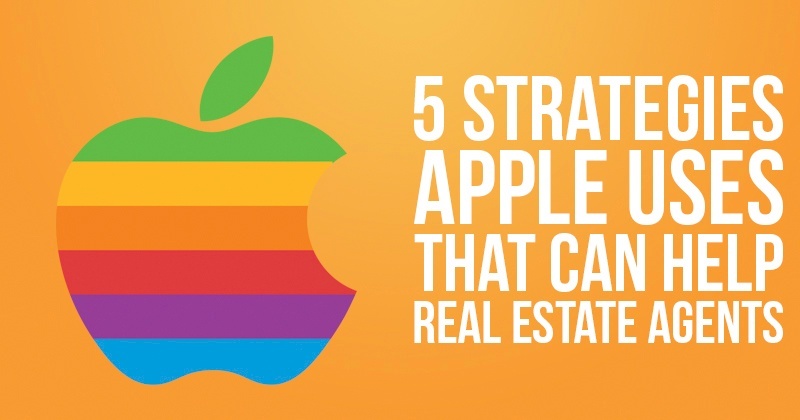 The real estate industry has experienced some significant changes in the digital age.